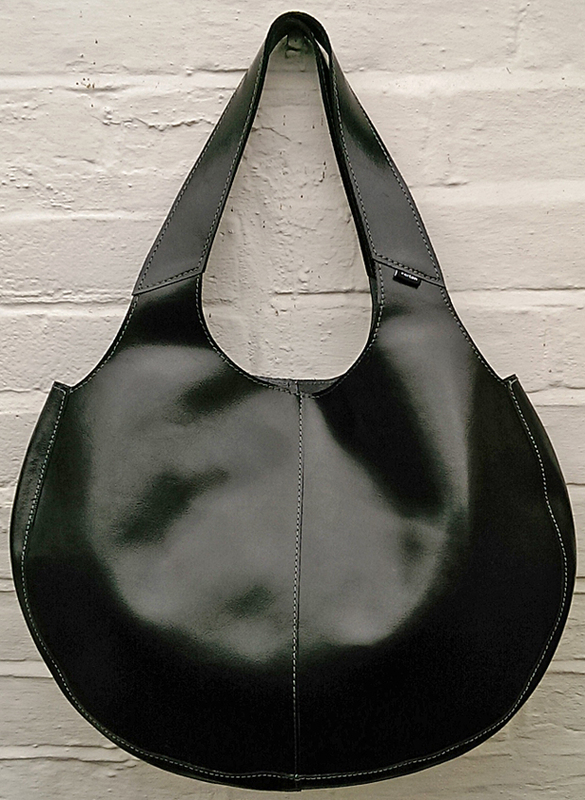 Be bold with the Martha round shopper. 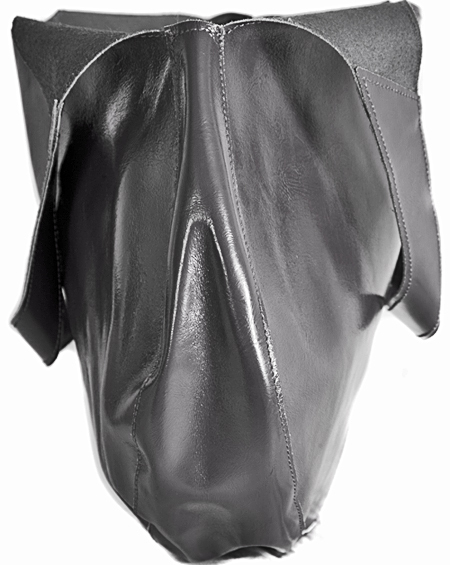 This one comes in a NEW soft feel black leather with a slight sheen. 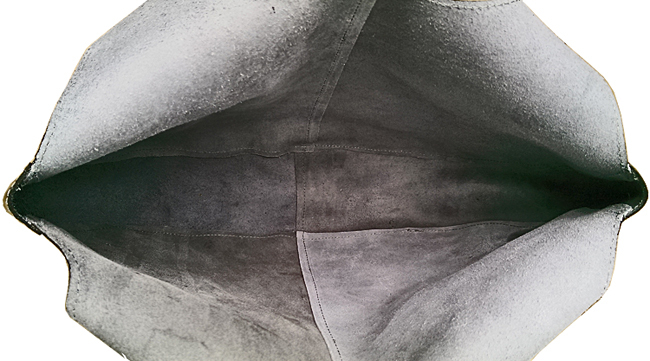 It's a simple unlined design with the suede side of the leather showing inside. 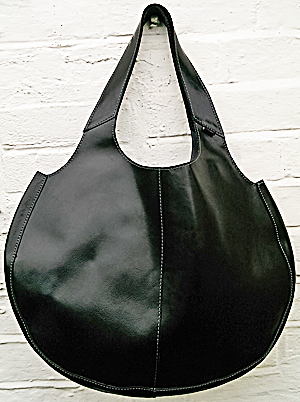 This useful large bag is great for carrying lots & lots of things! It could be your handbag, a shopping bag, a teachers book bag or use it at home for storing your knitting and crafty things! Shona's tip: Have you seen our brilliant new shopping bag organisers? They fit perfectly inside the leather shoppers and are ideal to keep all your essentials neat and tidy! We think this orangy red one will co-ordinate nicely with this black leather shopper.